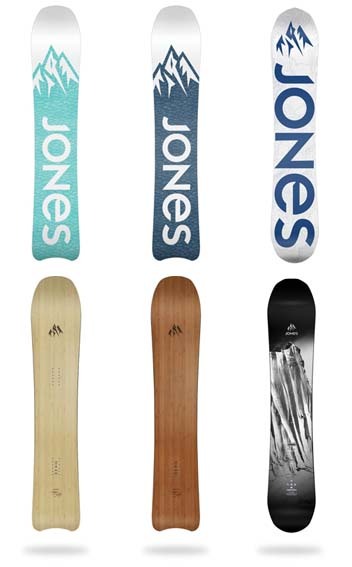 We stock the largest and widest range of Demo Skis & Boards in the Hakuba Village, Japan, hands down! 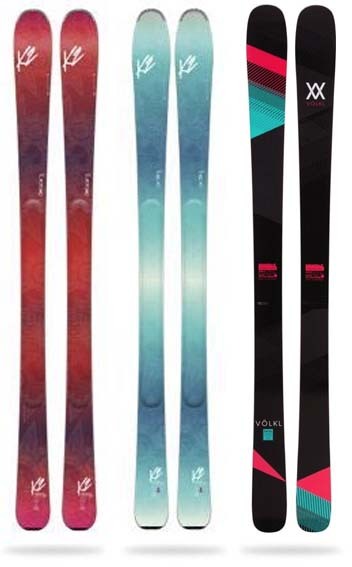 Powder, Park, all mountain, Backcountry and Beginner?? We do it all!! 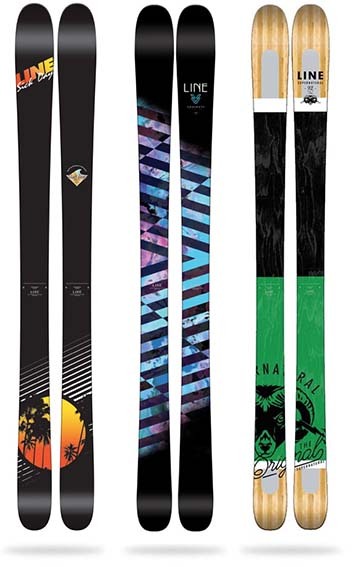 With three stores across Hakuba virtually on snow, you can’t go past us. We service the Gondola area of Happo-One, Sakka area of Wadano and Escal Plaza, Goryu/47. We endeavour to match you with the best gear possible for you to progress and enjoy no matter what your ability. We have a huge range of gear for hire in our new online store. 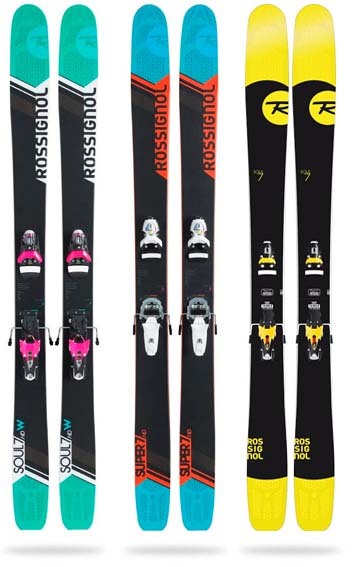 Check out exactly what models we stock, we are the real deal when it comes to the widest and best choice in Hakuba! 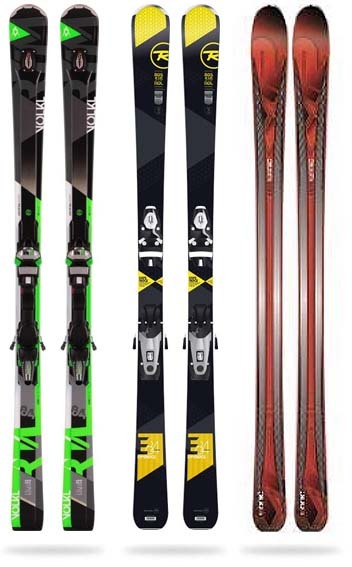 We deliver premium equipment at a great price for beginners through to experts, park skis to backcountry, we have it all! 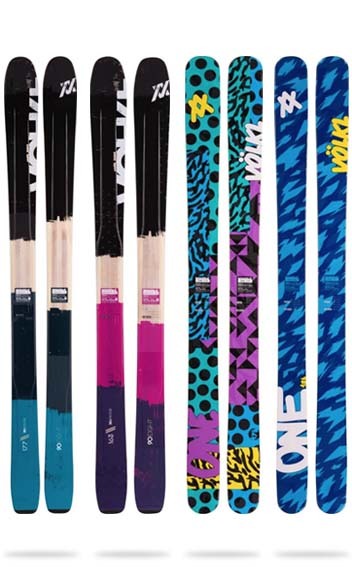 Check out our Gear List to see exactly what we stock! With these locations and our Guest Shuttle we have you covered everywhere in the Hakuba Valley. Goryu Store, opp Escal Plaza, Goryu (servicing Hakuba 47 also).